Should I tell my parents I am being bullied? – Idiot’s Questions? Yes. Even though it may feel awkward or embarrassing, it helps to tell your parents, a teacher, or a counselor about a bullying experience. A trusted adult can make you feel better by explaining why bullies behave the way they do and by reassuring you that what a bully says about you has nothing to do with who you really are. 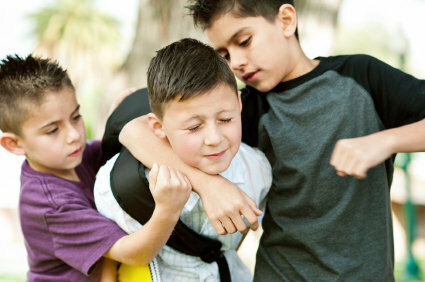 Adults can help keep you safe if you’re being threatened, and come up with solutions to deal with the bullying. Many states have bullying laws and policies, and many schools have programs in place that educate parents and kids about bullying. Previous Previous post: Why is the bugle call at day’s end called “taps”? Next Next post: What is the most common household pet in the United States?